Power Availability – Reliable Transportation Specialists, Inc.
Want to know where our power will be tomorrow? 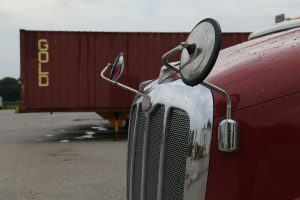 Want to know what kind of containers we’ll have to load back to the rail? View the power availability that we currently have posted on Loadmatch.com at the bottom of this page. Remember to refresh your browser occasionally to see if any new power has posted, as we update this site often with our availability. Another option is to contact our Operations Department to get added to our notification list. You’ll receive advanced notice through your e-mail telling you all the different locations where we will have power available, as well as what kind of equipment will be available.